By train it takes between 5 hours 21 minutes and 5 hours 47 minutes to travel 479 km from Arau to Kuala Lumpur. The first train departs at 07:23 and the last train of the day departs at 18:24. 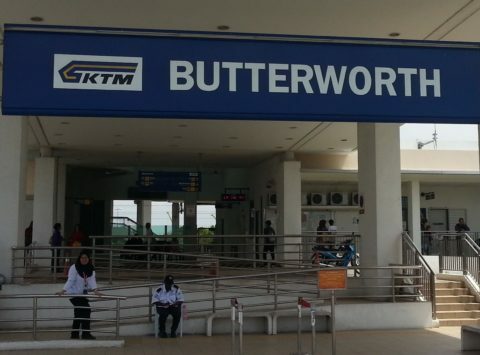 Travelling by bus from Arau to Kuala Lumpur is about half the cost of travelling by train but takes over 7 hours. 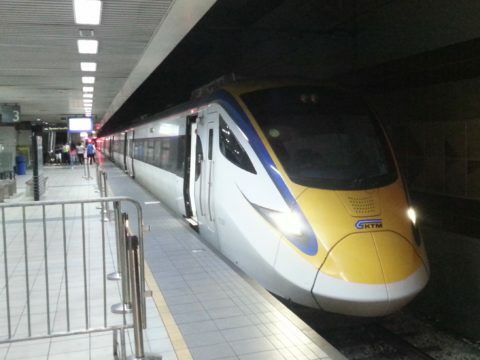 There are 7 direct train services a day from Arau to Kuala Lumpur. Use the Search Box below to buy your train tickets from Arau to Kuala Lumpur. 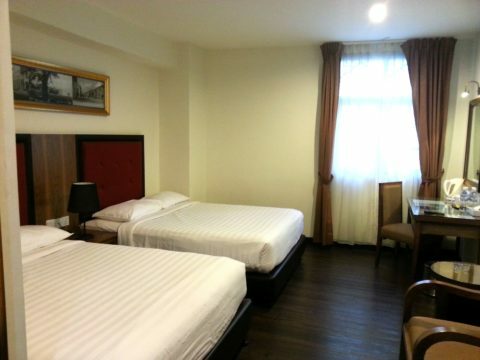 Arau Railway Station is 750 metres walking distance from the Arau Royal Palace. The main railway station in Kuala Lumpur is KL Sentral Station. The Sultan Abdul Samad Jamek Mosque, or Jamek Mosque as it is also more commonly known, is located in Kuala Lumpur city centre near Merdeka Square. 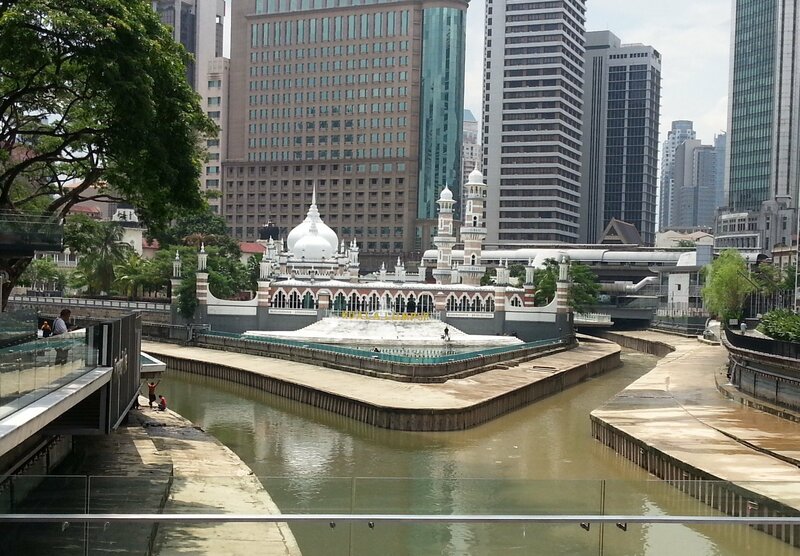 The mosque is built in a significant location at the place where the two main rivers in the city, the Klang and Gombak Rivers, meet. The Jamet Mosque is one of the oldest mosques in Kuala Lumpur the construction of which was completed in 1909. Until the construction of the Masjid Negara Malaysia, also known as the National Mosque, in 1965 the Jamek Mosque was the most important mosque in the city. The mosque was designed by a British architect, Arthur Benison Hubback, during the period when the Malay peninsula was part of the British Empire. The mosque is built in the Indo-Saracenic style which blends European design styles with Mughal and Middle Eastern architecture which explains the onion shaped domes on the mosque which were alien to the architecture of South East Asia prior to British involvement in the region. Indo-Saracenic design also features in other notable buildings in the city, such as the Old Kuala Lumpur Railway Station, many of which were also designed by Arthur Benison Hubback. The Jamek Mosque remains in active use as mosque today and admission for non-Muslims appears to be prohibited. Non-Muslims can, however, view the mosque from outside. The bridge over over the Klang River on Leboh Pasar Besar is good vantage point and you can also get a good view of the grounds of the mosque from platform level at the nearby Masjid Jamek LRT Station.